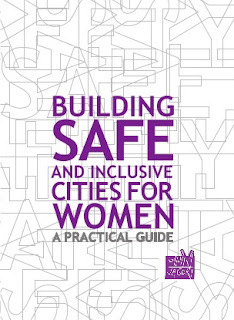 A safe city is one in which both the government and civil society guarantee women’s rights in all spheres. A safe city is one that promotes the elimination of gender-based violence, while at the same time promoting equal opportunities for men and women in all the spheres of social, economic, cultural and political life. Violence can occur in a subway car in the form of verbal harassment. Even a lack of basic urban services, which lead to additional burdens for women, is a form of violence. Violence can also occur in a parking lot in the form of discriminatory graffiti messages. UNITED NATIONS Women’s Global Flagship Initiative, “Safe Cities Free of Violence against Women and Girls” Global Programme, was launched in November 2010 with leading women’s organizations, UN agencies, and more than 70 global and local partners. 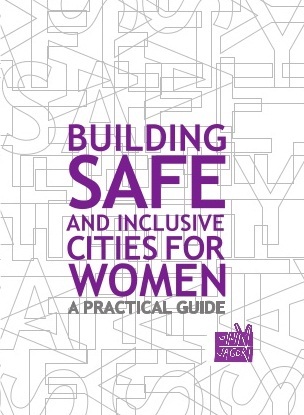 What are safe cities and communities for women and girls? Why focus on safe cities and communities for women and girls? What inititatives have been developed to date? Another example: In Cairo, Egypt’s Ministry of Housing, Utilities and Urban Development adopted women’s safety audits to guide urban planning, and more than 100 youth agents of change (50 per cent young men and 50 per cent young women) have been engaged and are leading transformative activities in schools and other settings in the programme intervention sites to promote respectful gender relationships, gender equality, and safety in public spaces.